In early 2011, our family took a trip to the Franklin Institute in Philadelphia to see a special exhibit on the life and work of Leonardo da Vinci. Very unfortunately for today’s post, photography wasn’t permitted in the exhibit, but even without pictures as a reminder, we’ve remained interested in the work of this artist, inventor, scientist and mathematician. 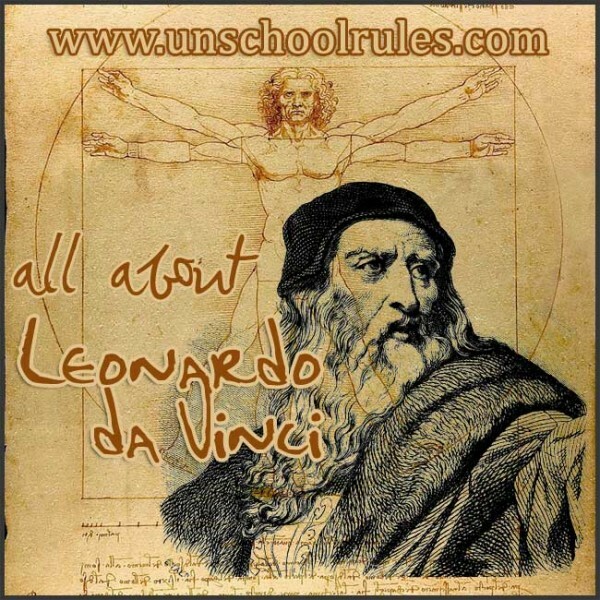 And that’s why, for what would have been his birthday on April 15, I’m sharing a few resources and thoughts today about da Vinci as part of the iHomeschool Network’s celebration of April birthdays. Leonardo di ser Piero da Vinci was born April 15, 1452, in the small town of Vinci (hence the “da Vinci” part of his name). He was the illegitimate son of a wealthy notary, Messer Piero Fruosino di Antonio da Vinci, and a peasant woman, Caterina. His name really means Leonardo, son of (Sir) Piero, of Vinci, so he doesn’t have what we’d call a traditional last name! While he was fairly well-educated in many disciplines as a child, it was art that really caught Leonardo’s eye, and he apprenticed himself to artist Andrea di Cione, known as Verrocchio, when he was 14. He worked with Verrocchio for many years. Now, we recognize da Vinci as a true Renaissance polymath – a man who could invent with an eye for mathematics and architectural detail, an artist, a philosopher. But during his life and the years after, he was primarily known for his art, most notably his paintings of The Mona Lisa and The Last Supper. He was a much more prolific sketcher than painter, however, keeping dozens of notebooks of sketches; one of his most famous is The Vitruvian Man, which I love because it combines the ideals of art and math as it studies human proportion. If you haven’t seen it before, one of my favorite da Vinci inventions is the mechanical lion. Legend has it that da vinci may have actually built a working version of this for the king of France that actually stopped and dropped several flowers! In this YouTube video, you can see a reconstruction based on da Vinci’s sketches of this mechanical lion. I can’t imagine building such a thing using today’s technology, and here was a man who envisioned it hundreds and hundreds of years ago! We were able to see a different replica of this at the Franklin Institute exhibit, and it is the one thing I truly wish I had photos of! As always, the Wikipedia page about Leonardo da Vinci is a good place to read more about the basic facts of his life and work. A more detailed Wikipedia page specifically about da Vinci’s science and inventions is a good place to start to see all of the wonderful inventions and ideas. Here’s a visual guide to all (or at least most) of da Vinci’s works. Biography’s profile of da Vinci offers a short video as well as an overview of his most famous work. The website DrawingsOfLeonardo.org specifically features images of the drawings of da Vinci. Most importantly, another member of the iHomeschool Network team is sharing about Leonardo da Vinci today as part of the April birthday celebrations. Make sure you check out Eva Varga’s post on Da Vinci and his work as a pioneer of flight! Leonardo’s Anatomical Drawings from the Dover Art Library is a great, low-cost look at specifically the figure studies of da Vinci. 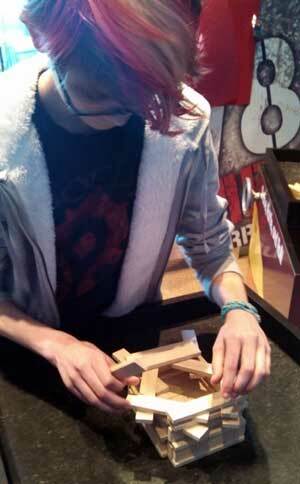 This Da Vinci Catapult Kit will help you build your own – you guessed it – working catapult. (A small one.) We have this kit and cannot wait to build it! Journal of Inventions: Leonardo da Vinci is the book I most highly recommend. You’ll get to see all sorts of da Vinci’s creations in 3-D popup format. It’s not just for little kids – I love looking through it myself! 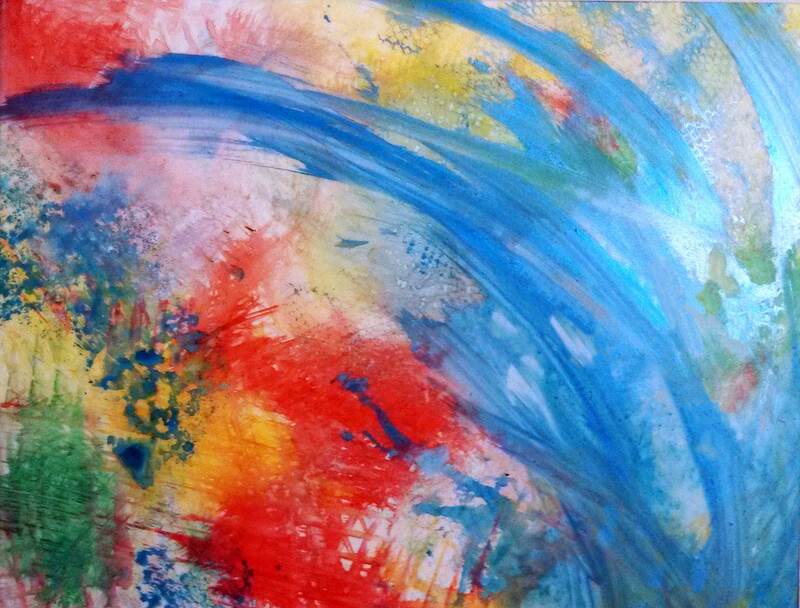 If you have younger kids, Who Was Leonardo da Vinci? is part of a beginners’ biography series we have loved. If you happen to be on the East Coast of the United States, I highly recommend a trip to the Da Vinci Science Center in Allentown, Pennsylvania. So does Sarah; in fact, when I started working on this post, that was what she said I had to be sure to tell everyone to go and do! The museum is designed more for slightly younger children than Sarah, but she still had a great time with some of the more advanced exhibits, like the “build an earthquake-resistant building” one you can see her working at here. She also loved learning about the museum’s namesake, da Vinci, and his dream to build a 24-foot-tall horse sculpture. You wouldn’t think this would be an architectural feat, but it truly was. You can read more and watch some cool videos about this on the museum’s website here! 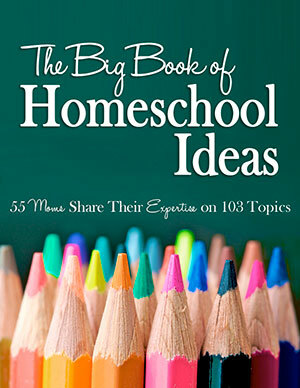 If you’re interested, there are many more cool “April birthday” lessons from my fellow iHomeschool Network bloggers. Click the image below to check them out! And thanks for stopping by to help me wish Leonardo da Vinci a happy birthday! This entry is about arts and crafts, famous birthdays, science, unit study. The previous post was A Star Trek birthday celebration: Beaming up with Kirk, Spock and Scotty. 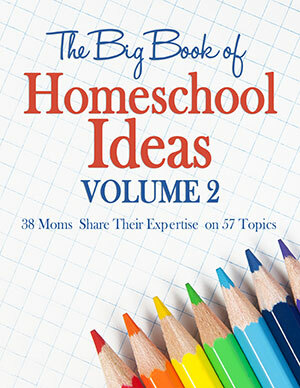 The next post is The ultimate guide to Pennsylvania homeschooling and unschooling. Ooh! That would be such a great place to visit! That lion is so cool! Ticia, seeing a working replica of it was AMAZING. Seriously the highlight of our trip! Hey, we live 5 minutes from the Da Vinci Science Center! Just wondering if you’ve ever written a post about unschooling in PA. I’m freaking out about state requirements. I keep hearing horror stories. 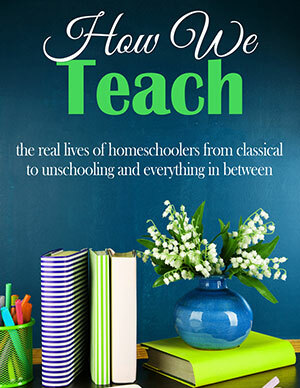 I was confident enough homeschooling, but this is a whole different ball game because my older kids don’t want to do anything other than play WOW, and I’m getting very discouraged. 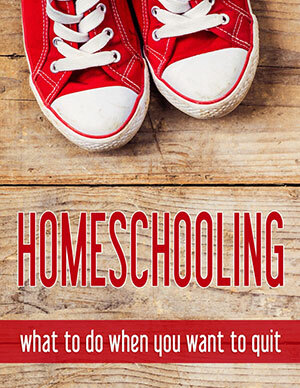 I’m actually working on a HUGE post right now about homeschooling and unschooling in PA – it’s going to go live April 7!